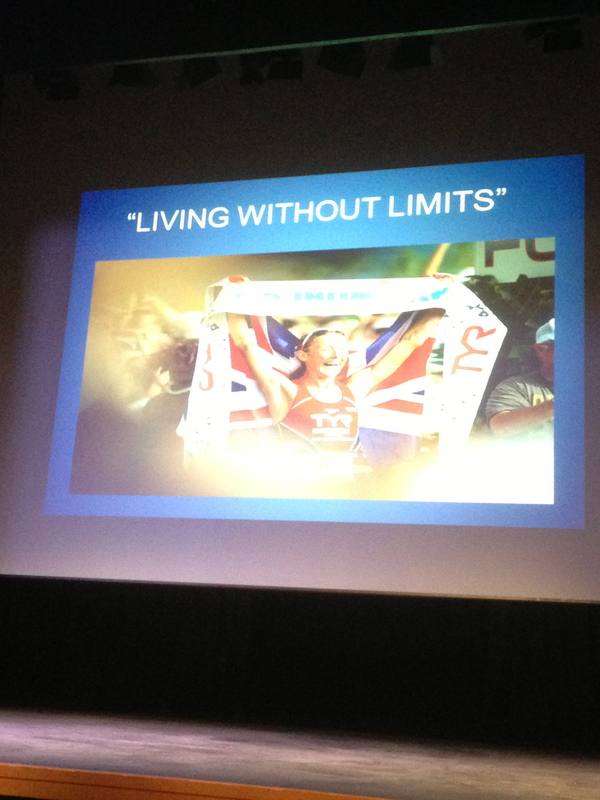 Last night we spent the early evening at Cheltenham Ladies College at a presentation by Chrissie Wellington, 4 times Ironman World Champion. She spoke about her life, getting into triathlon, starting out, making mistakes, learning from them and overcoming fears, hardships to become stronger. 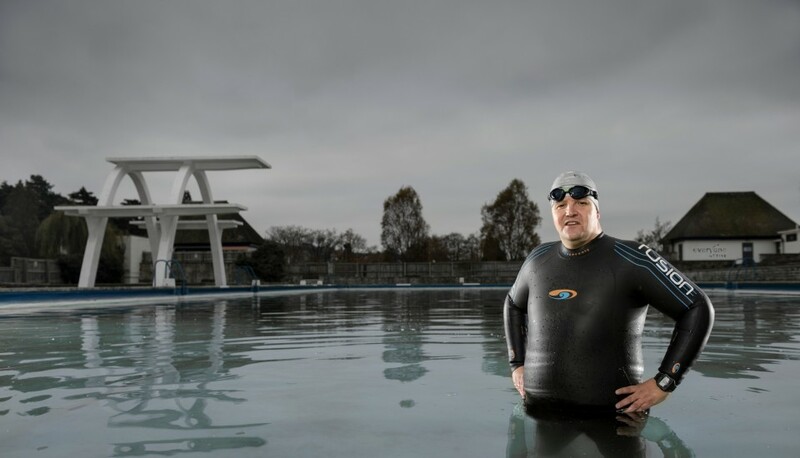 Truly inspirational stuff for anyone competing in triathlon at any distance and all levels. She seemed to be a thoroughly nice and lovely lady, who might need to learn to relax a little more into the future, but what an achiever! « What name would you like to see for Stroud’s new Triathlon and Mulitsport Club?